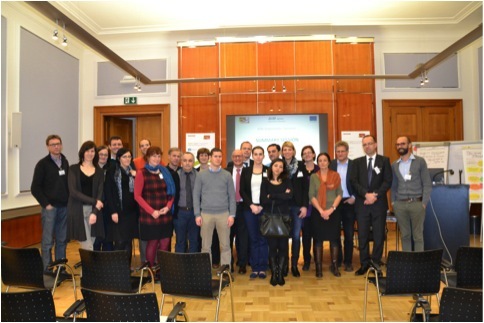 BOKU University organized 2 days event in Vienna: the kick off meeting open to all project and observer partners and the Brainstorming Seminar with stakeholders. 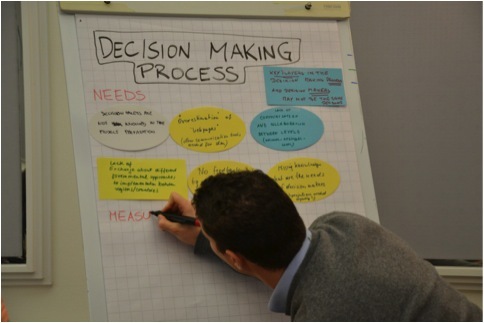 With the brainstorming seminar, AIM 2014+ wanted to address all stakeholders involved in former/actual Alpine Space Projects in the water & energy sector as well as policy makers, institutions and companies implementing the knowledge derived in ASP 2007-2013. 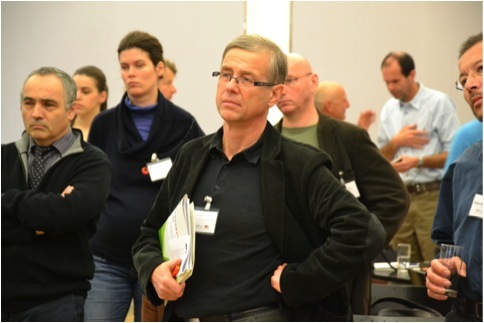 During the seminar, outcomes and tools of Alpine Space Programme projects have been presented to Austrian stakeholders. 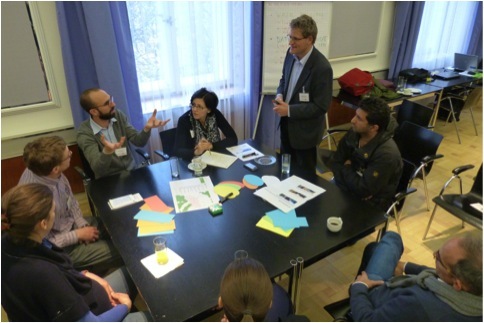 Furthermore, the participants have been involved in interdisciplinary discussions to identify the Alpine Space region�s needs in the water & energy sector for the new programme period 2014-2020.